STA-01-7-OEM - Q-Switched Nd:YAG Micro Laser New! 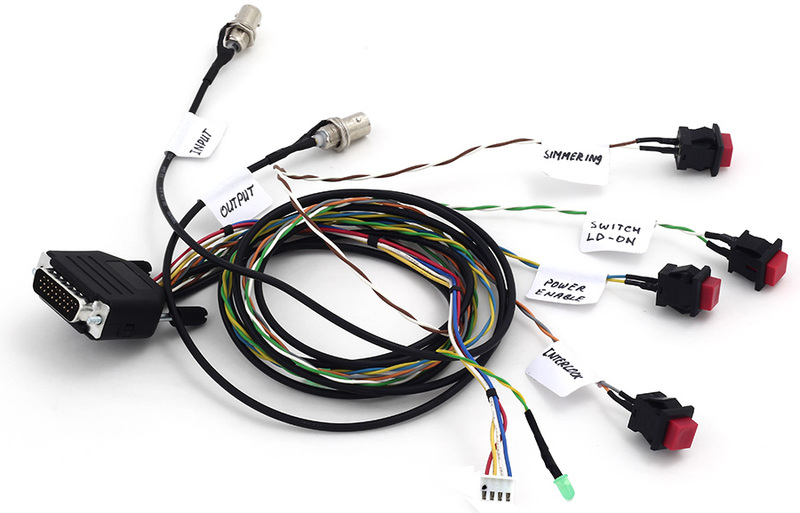 STA-01-7-OEM micro laser is OEM version of our popular STA-01-7 laser model. 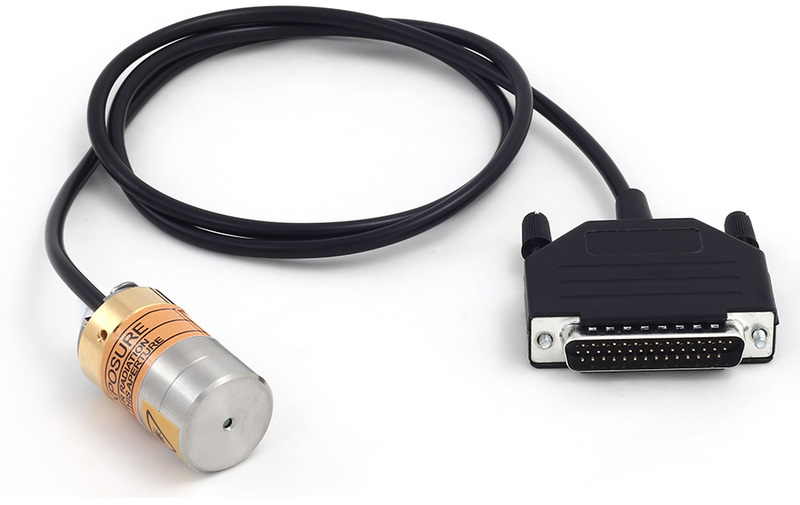 Micro laser consists of miniature laser head measuring only 52 mm in length and 25 mm in diameter and a very compact laser controller that requires 12V to operate. Excellent laser beam parameters, rugged design accompanied by overall system compactness make this laser a convenient tool for demanding applications. * Each Standa STA-01 laser is equipped with proper heatsink by default. OEM Manufacturing services. Standa provides contract manufacturing services for application-specific lasers.